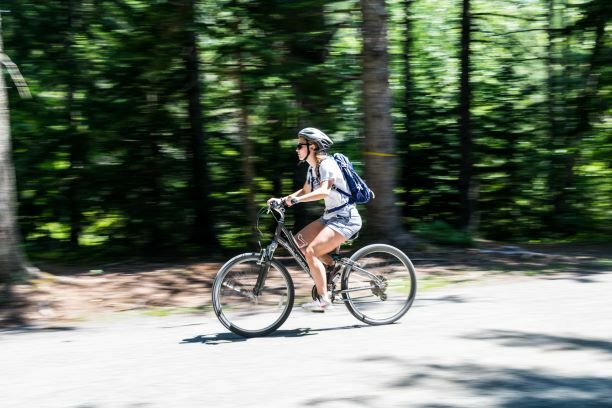 The place to find fun tips and suggestions to help plan your visit to Bar Harbor, Acadia National Park, and Mount Desert Island. Don’t leave your dog at home! 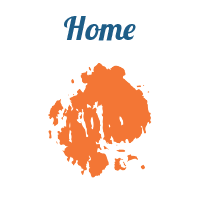 Experience pet-friendly Bar Harbor with them. We are pawsitively certain there is no better place for adventure with your doggo than the Bar Harbor and Acadia National Park area. 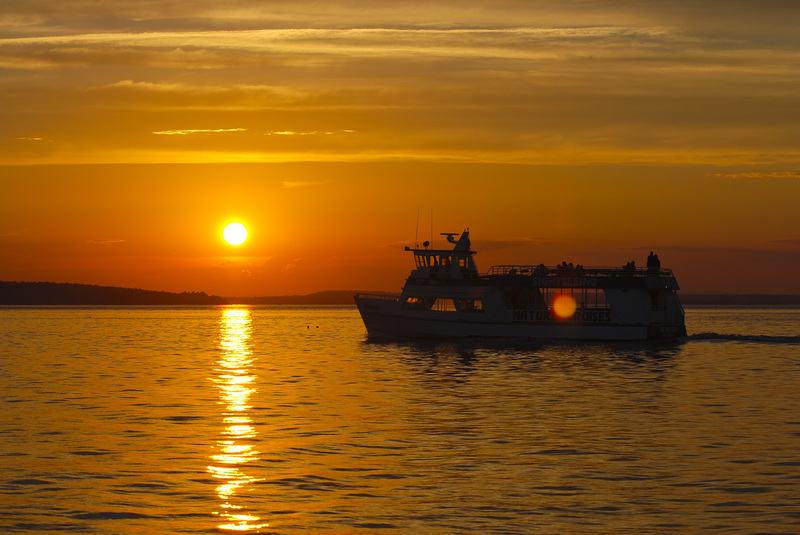 Tours of Bar Harbor, on land or by sea, will make your visit one you'll never forget. A staggering 705 million vacation days were unused in America last year. Don’t let your vacation days fall into this statistic when you could be spending time away from your desk! Bar Harbor offers an outdoor paradise that makes it easy for visitors to clear their mind and experience new things.  There are plenty of days left this winter season to explore our trails and enjoy the outdoors. We know packing can be a challenge, so we put together some suggestions to ensure you’re prepared for a cold-weather adventure. Winter Blues? Nah – Winter Brews! 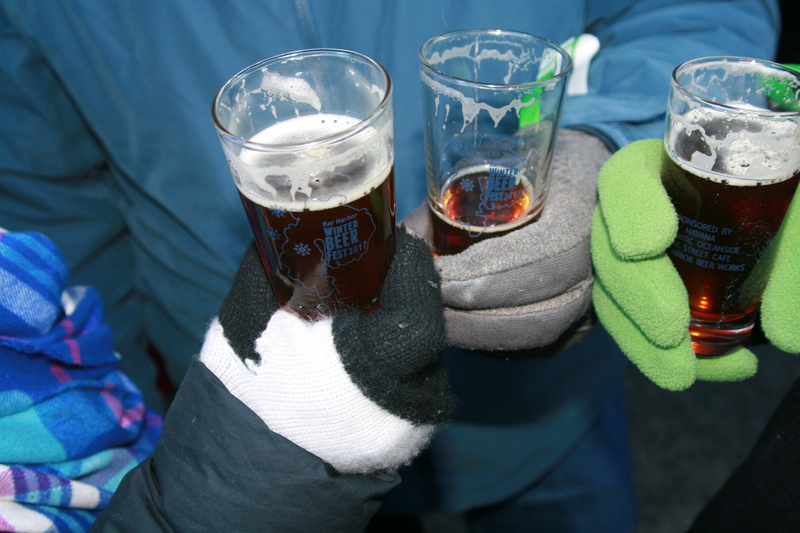 Grab your mittens and hats, it is time to get outside and have a beer with us at the fourth Annual Bar Harbor Winter Beer Fest! Why visit Bar Harbor during the winter months? This year, Bar Harbor’s Bed Race will be held on November 10, at 10 a.m. in front of the Criterion Theater. 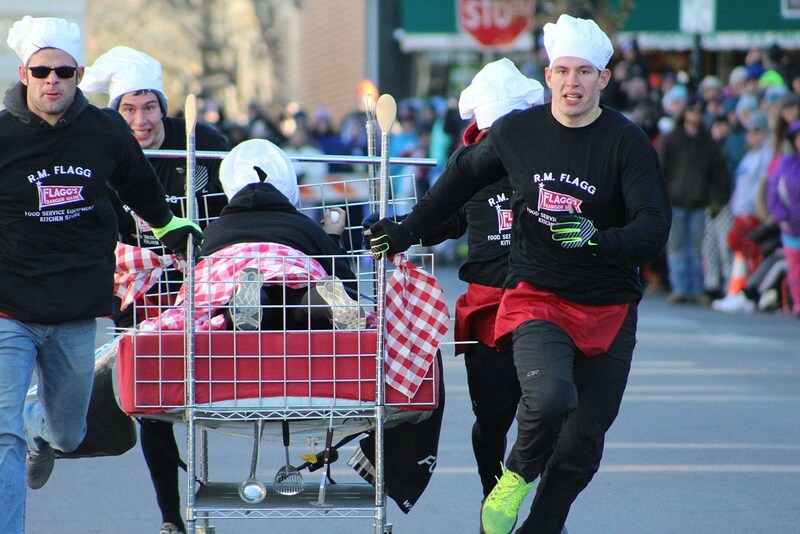 To better illustrate the skill needed to effectively race an actual bed up and down Cottage Street, through one of the most distractingly charming towns in Maine, I interviewed team manager, Stacey Guerin, of the five-time champion of the Bed Race, RM Flagg Restaurant Equipment in Bangor. She answered my hard-hitting questions with grace and aplomb akin to no one else. Why Spend November and December in Bar Harbor? Those who visit us during the late fall and winter months get to experience a different side of Bar Harbor! 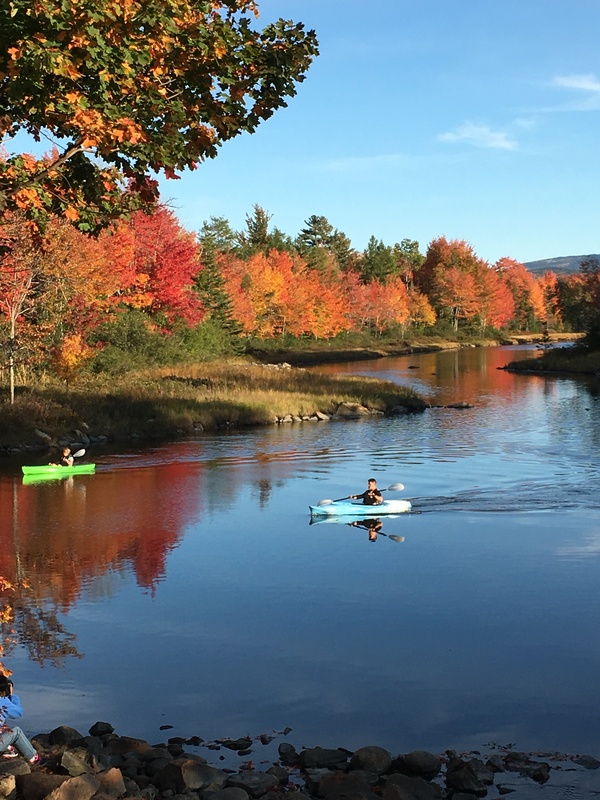 When visiting Bar Harbor this fall, don’t miss out on the perfect photo op. Here are some ideas to help make sure you see as much of the fall foliage as possible.